While it pains me to pass on the delicious (and plentiful) Cajun fries, there are plenty of other options that make the venture SO worth it! Five Guys conveniently provides roasted peanuts to snack on while you wait for your order. It’s a little different, but it’s nice to have the option and still eat within Keto guidelines. Best of all — they’re free! There are two types of burgers — the regular and the “little” versions. The regular burgers come with two patties, while the little versions come with just one. You will want to focus on the meat offerings and your favorite low carb toppings. Personally, I love raw jalapenos on my burgers and am very happy that it’s an option. Lettuce wraps and burger bowls are available in place of hamburger buns too, which is awesome! Have Celiac disease or a gluten allergy? The order taker will generally ask if you have an allergy when you order a burger without the bun. If so, they cook them on dedicated gluten free surfaces. Awesome! Need more meat? Instead of ordering multiple burgers, you can just add a patty! This will save you some money. FIVE GUYS KETO SECRET: When you order a bacon cheeseburger, you can add extra cheese and bacon for FREE. Do note that this is ONLY for the bacon cheeseburger, otherwise you will be charged! Be sure to avoid the BBQ sauce — it comes out to a whopping 15g carbs alone! 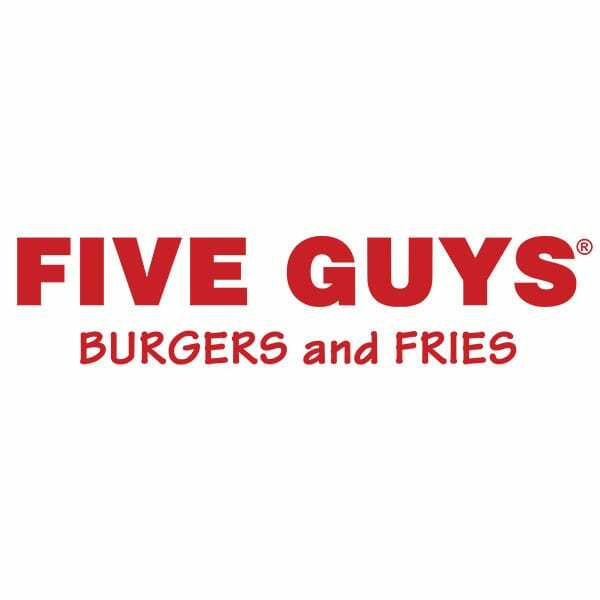 Nutrition Information pulled from the Five Guys website. They also offer online ordering to make it super easy and quick!